You’re in an accident, the dust settles and all proper information is exchanged and the damaged vehicles are towed away. You’re going to have to file an insurance claim to either get you vehicle fixed or replaced. You file you claim and the settlement offer is not going to replace you car, what do you do? Fight it!! 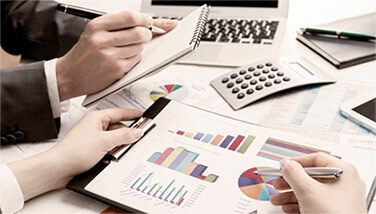 As the insured you will need to understand the dispute process within your insurance policy. Most standard polices of daily driver cars have an “Appraisal Clause” which spells out exactly what you need to do to dispute the offer made by the insurance. If you file the claim directly with the at fault party insurance, you have no such process to dispute the settlement amount and may need to see legal advise before knowing how to proceed. 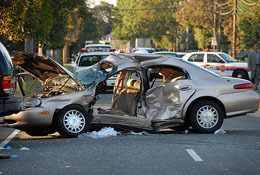 In any case you will need to have an appraisal performed to determine what you car was worth before the accident. This type of appraisal is called “Prior to Loss” appraisal and is frequently associated with total loss claim disputes. Auto Appraisal Network will determine the Prior to Loss value of your car using local market data and making allowances for mileage, options and condition.